The PlayStation Store has seemingly revealed prices and release dates for a couple of anticipated games. The UK PlayStation Store has revealed key details about a few upcoming games. These are prices and believable release dates for the games. 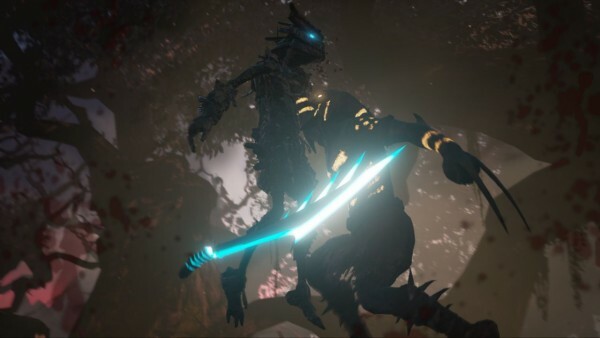 Starting off with Shadow of the Beast, another one of Sony’s games that’s bee showing up at every conference for years, without getting a proper release date. The EU/UK store lists it for a January 27 release, with the price of £16. Shadow of the Beast is not yet available on the US end of the store. What is available in Europe and the US, however, is EA’s Unravel. The game is priced £15/$20, with a release date of March 31. The Unravel date could be a place-holder, as it’s the end of 2016’s first quarter. The game could come out before this date, or delayed into another quarter. Finally, we have Alienation, which was recently shown off at Paris Games Week. Alienation is Housemarque’s twin-stick shooter and according to the EU PSN store, it’s coming out March 2, priced £16. All of these games are available for pre-order. Let’s hope the dates too are correct.